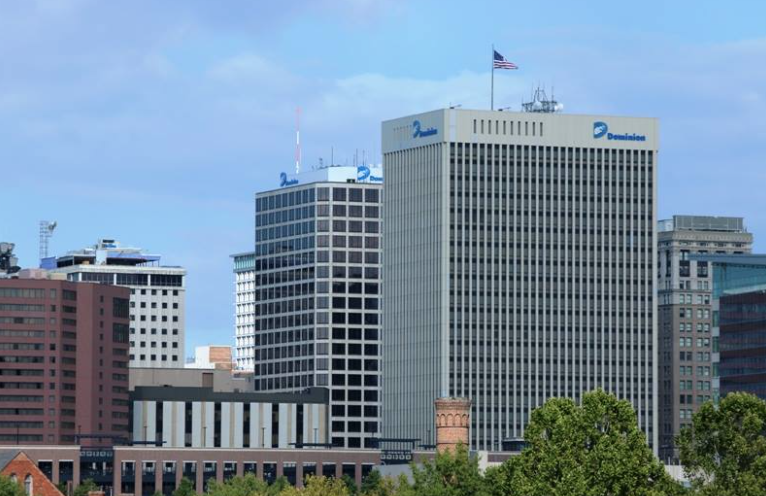 Dominion Energy has long been considered the most influential corporation in Virginia. Over the last 20 years, it has given nearly 11 million dollars to candidates running for office in this state, but Dominion may be losing its grip on lawmakers. 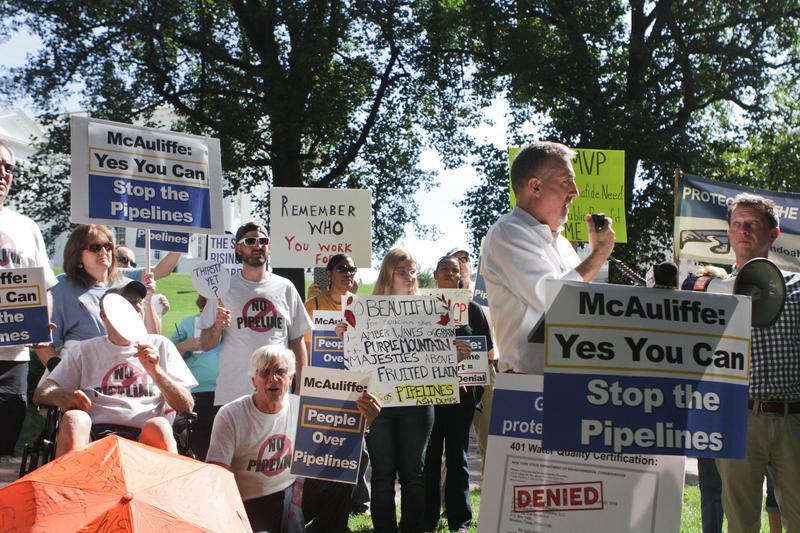 Pipeline Prospects: Can the Atlantic Coast Pipeline be Stopped? One of the state’s most influential corporations and 35 banks hope to make money from the proposed Atlantic Coast Pipeline. Business and labor groups have lined up behind it, as has Virginia’s governor, but opponents say it’s not a done deal. They plan to fight the pipeline in government hearings and in court. A new survey shows people living in low income and minority communities are often subject to the worst air pollution in the state. Dominion Energy claims the Atlantic Coast Pipeline is urgently needed to accommodate growing demand for natural gas. Without it, the company warns Virginia’s economy will suffer. Pipeline opponents say that’s not the case. The head of the Department of Environmental Quality was appointed by Governor Terry McAuliffe, a strong supporter of the Atlantic Coast Pipeline. Under the Clean Water Act, DEQ could block construction of the pipeline if it felt the quality of our water would be damaged, but as Sandy Hausman reports, the agency may not have the will to do that.